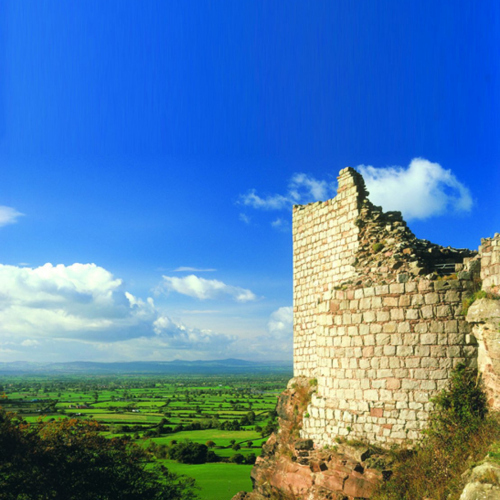 Stay near Beeston Castle and the Peckforton Hills. 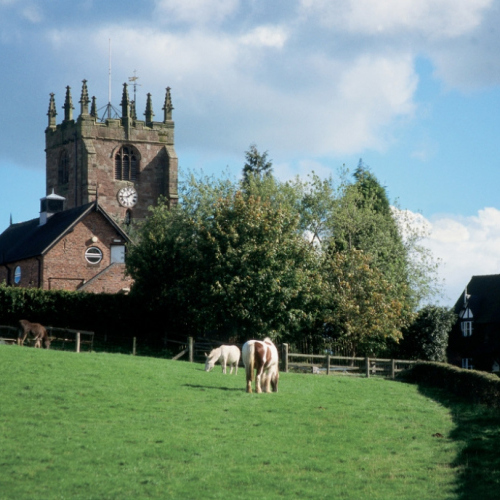 Tarporley is the closest village, and has a pretty high street with independent shops for browsing and a good choice of pubs, restaurants and tea shops. 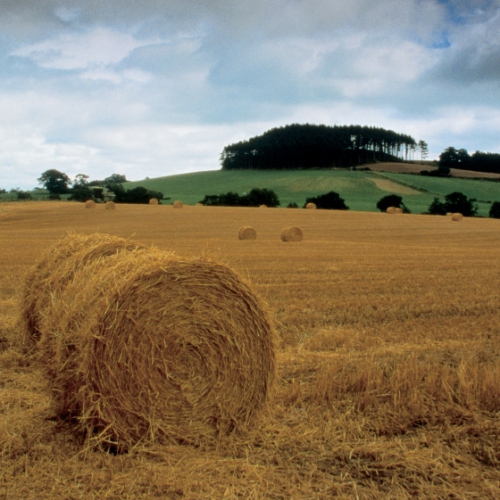 The surrounding countryside is lovely for walking with quiet footpaths, canal towpaths, and pretty villages. The Sandstone Trail, a low level ridge walk is close to Tarporley and many of the circular walks are based around this. 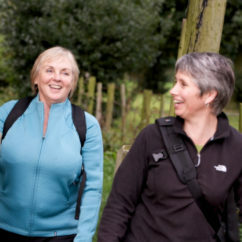 Walks are a gentle 4 – 6 miles or moderate 8 – 10 miles. Follow circular walks based on the Sandstone Trail in Delamere Forest and to Beeston Castle and around the Peckforton Hills. Also a lovely canalside and lake walk near the pretty market town of Ellesmere. Can mix also with cycling the cycling holiday for people who would like to cycle and walk some days – see Tarporley cycling break for ride options. First Day – Arrive at accommodation from lunchtime. We meet you when you arrive to run through arrangements and answer any queries you may have. Gentle walk for that afternoon. Walk to Beeston Castle, around the Peckforton Hills to Higher Burwardsley for a stop at the Candleworkshops and excellent Pheasant Inn. Lunch either at the Pheasant, or the cafe at the Candleworkshop. Distance 5 miles or 8.5 miles. Castle is worth a visit, great views across 8 counties. Walk from Boot Inn at Kelsall, through Primrose Hill Woods and along section of the Sandstone Trail. Good views. Distance – 5 miles. Country Inn (been a Good Pub guide entry for many years), or Country House Hotel. The Country House Hotel is suitable for groups of up to 18 and we can also offer this as a dinner bed and breakfast package at a competitive rate.